With annual sales of $6.85 billion, JB Hi-Fi is now the equal 7th largest consumer electronics (CE) and home appliance (HA) retailer in the world, behind the likes of Best Buy in the US, which leads the pack with annual sales of $57 billion and Dixons Carphone in the UK with annual sales of $18.4 billion. 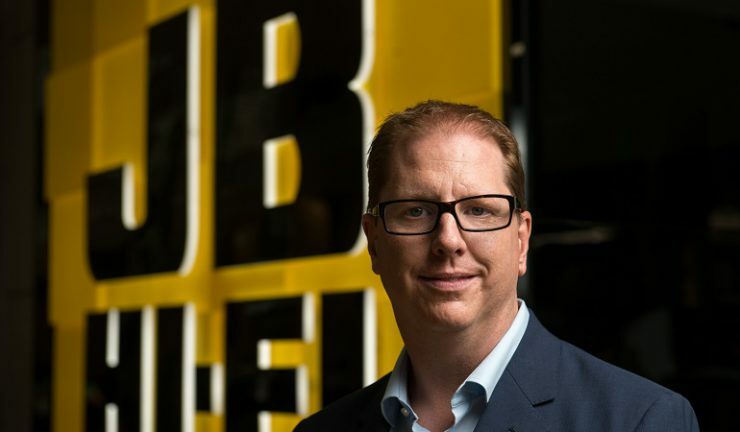 During his announcement of full year results, JB Hi-Fi Group CEO, Richard Murray provided an insight into the Group strategy moving into FY19, highlighting five key enablers behind the retailer’s success – scale, low cost operating model, quality store locations, supplier partnerships and multichannel capability. “It is very powerful to have two of Australia’s leading brands, JB Hi-Fi from a consumer electronics perspective and The Good Guys from a home appliance perspective. In terms of customer proposition, JB Hi-Fi customers are more tech savvy and a strong position in home making families with The Good Guys,” Murray said. “There are also things we share in common – offering the best brands at the lowest prices, exceptional customer service and strong channels to market. “As we have highlighted since the acquisition, the scale of the group is a key enabler. As an executive team, we have taken significant international engagement with our global peers and other retailers. Our learnings from these markets are clear – market share drives relevance with suppliers. Australia remains a relatively fragmented marketplace with many state-based players. “The mix of consumer electronics (CE) and home appliances (HA) provides diversity and spreads future investment among 300 stores not just 200 stores, providing powerful leverage. “Both JB Hi-Fi and The Good Guys have a low cost operating model. That said, we are conscious of balancing our service proposition with our low cost and both brands have consistently invested in service. We have always had a considered approach to our store network. Our quality store locations provide easy access for customers, importantly providing enhanced delivery choices as well. “Our strong relationships with suppliers are important. 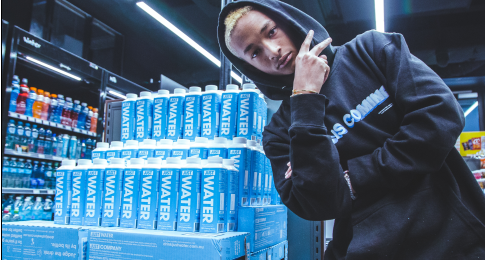 In-store engagement is critical and bringing products to life. Our dual brand retail strategy provides ranging and merchandising options to suppliers and the ability to execute strategic initiatives to scale. It goes without saying that both brands have strong multichannel capabilities, which we continue to invest in,” he continued. In November, JB Hi-Fi launched enhanced delivery services, including three hour same day, next day and standard options. “We are very pleased with customer take-up and feedback,” Murray said. This year, JB Hi-Fi will deliver more than two million products. “In the first of week of August, 98% of our orders were ready in two hours and 95% were ready in 30 minutes. In comparison to one year ago, only 40% of products would meet these metrics,” he said. JB Hi-Fi also introduced digital receipts in the last quarter of 2017. “This provides customers with a digital locket to store their purchase history and is a critical point in starting to connect in-store and online purchases with enhanced customer data. “There has been a lot of hard work over the last 18 months and we anticipate this will stabilise to support the broader business as we move into FY19.